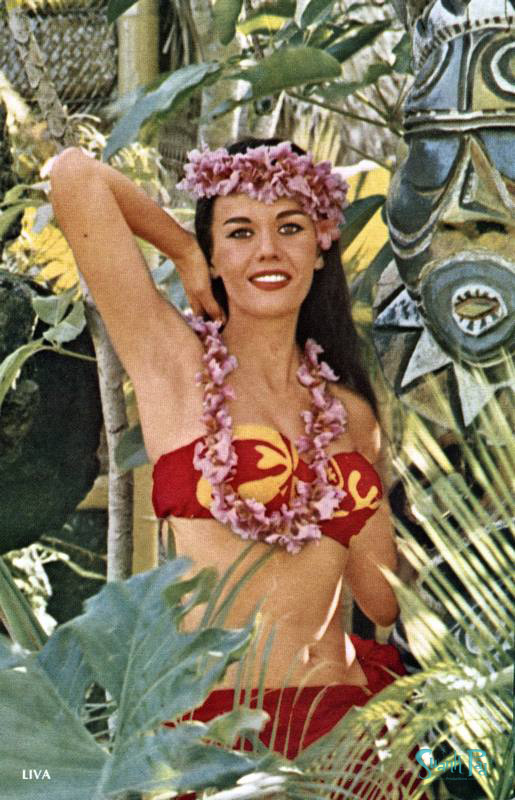 Front Cover image - Lorie - Said to be the first "blonde" Mai-Kai girl. 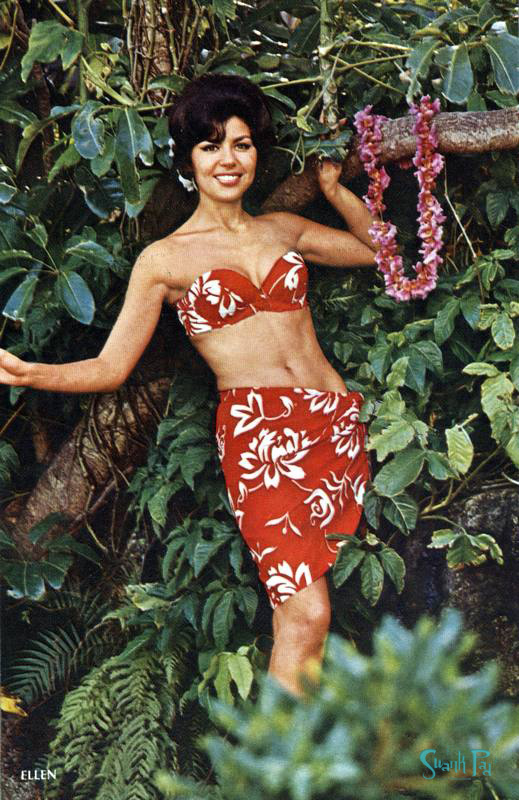 March 1967 - Andree - Dancer in the Mai-Kai show and married to Heitapu, another performer there. Sister to Leila and cousin to Liva. 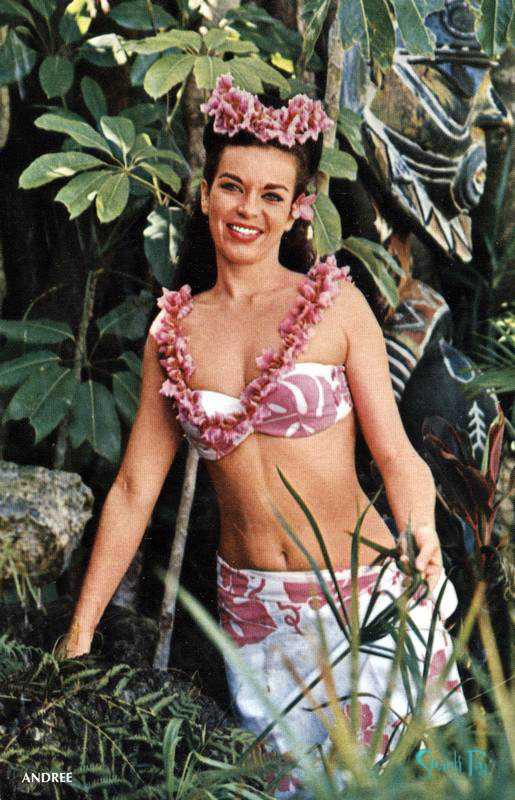 Her aunt Anna Chevalier was a movie star in Tahiti and was in Tabu, The Hurricane and The Black Pearl. 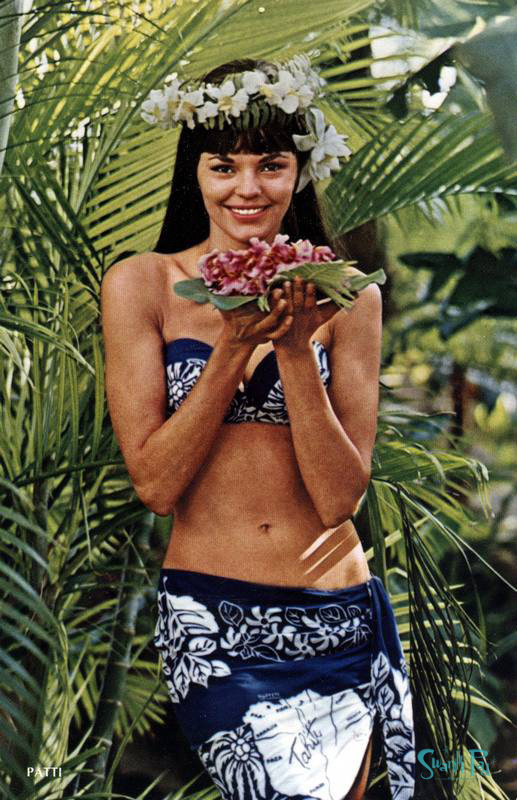 May 1967 - Mystery Girl Leila from Tahiti, sister to Andree and cousin to Liva. 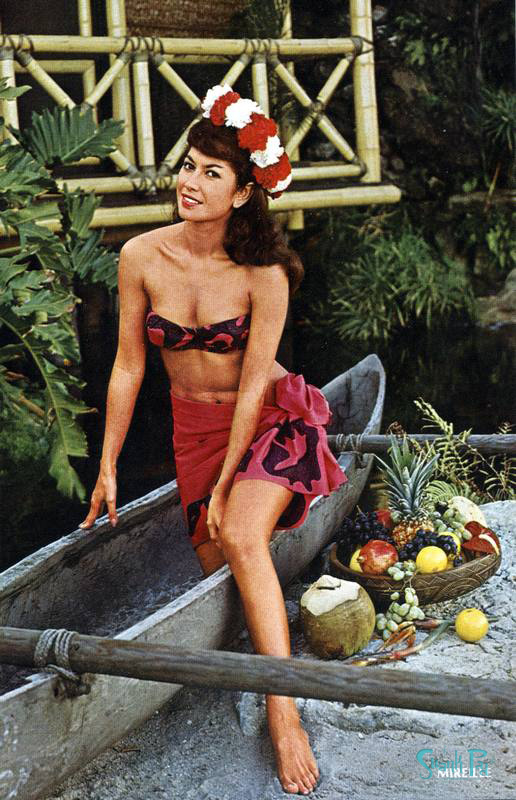 Her aunt Anna Chevalier was a movie star in Tahiti and was in Tabu, The Hurricane and The Black Pearl. 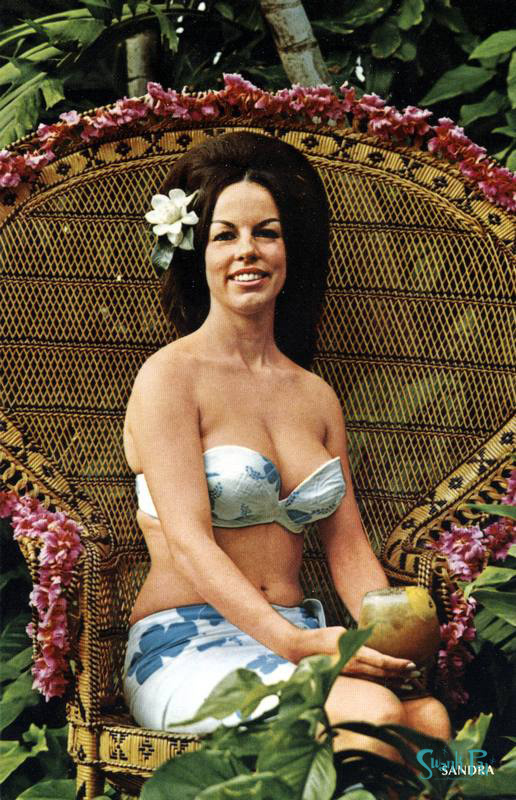 She is on page 63 of Tiki Modern. June 1967 - Mireille - Became wife of original owner Bob Thornton in 1974. She became the choreographer in 1962, and still serves that role today. October 1967 - Ellen started in 1958 after all the waitresses were fired for coming in drunk. December 1967 - Liva - Cousin to Leila and Andree.